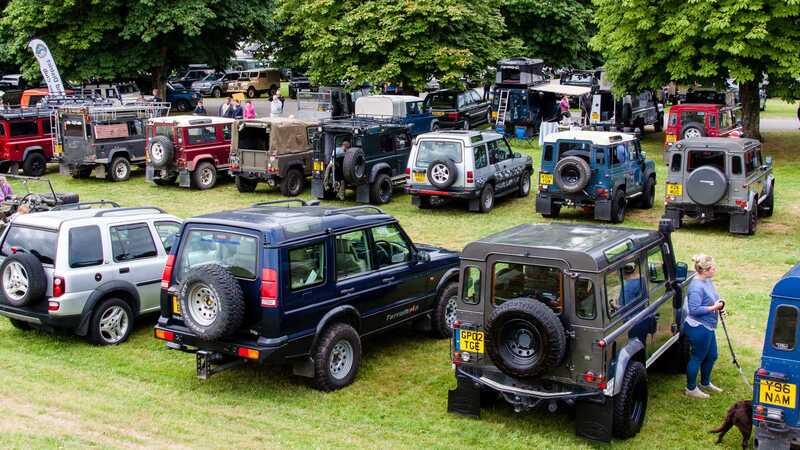 The Land Rover Discovery turns 30 this year, and what better way to celebrate the trusty British workhorse than heading to Beaulieu this summer? 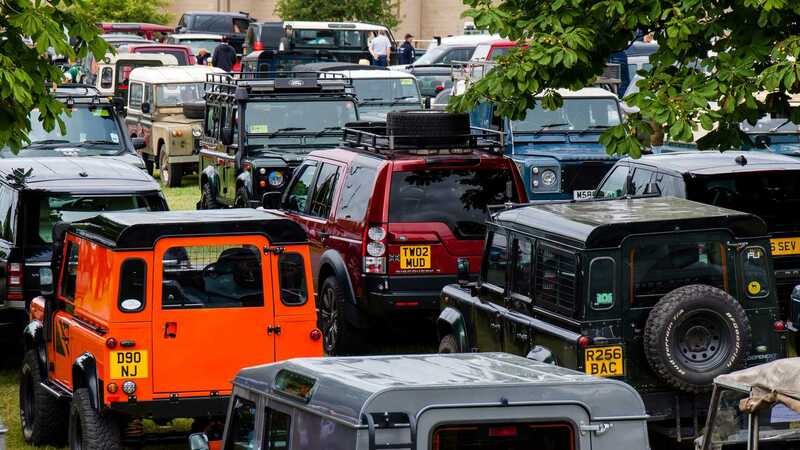 On Sunday, June 23, the National Motor Museum will be the host for this year's Simply Land Rover – including a massive celebration for all things Discovery. 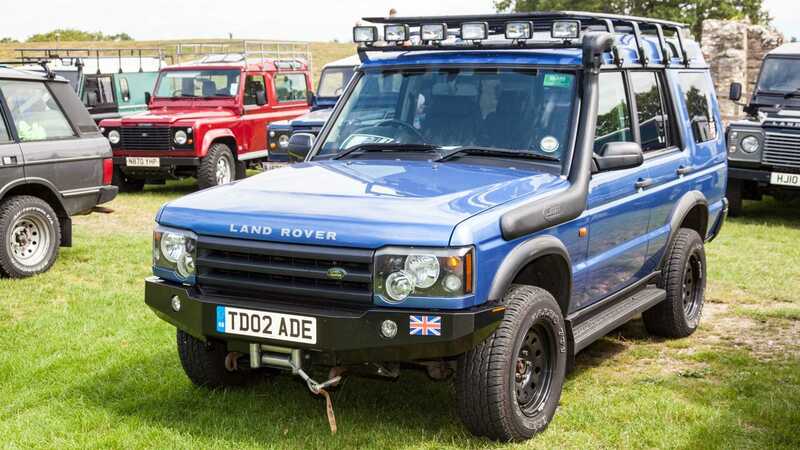 Launched in 1989, the first-generation Discovery took the market by storm. Now available in fifth-generation form, the indefatigable 4x4 continues to provide automotive dependance to thousands of families. 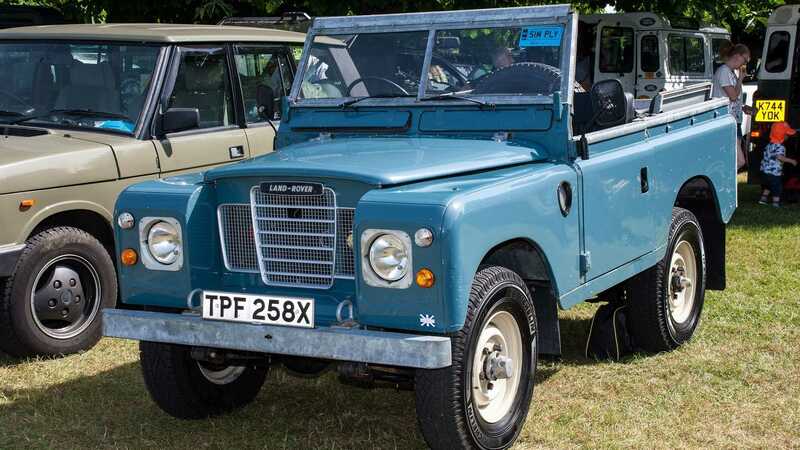 To celebrate the anniversary, the event expects to see more than 400 vehicles join in the festivities. 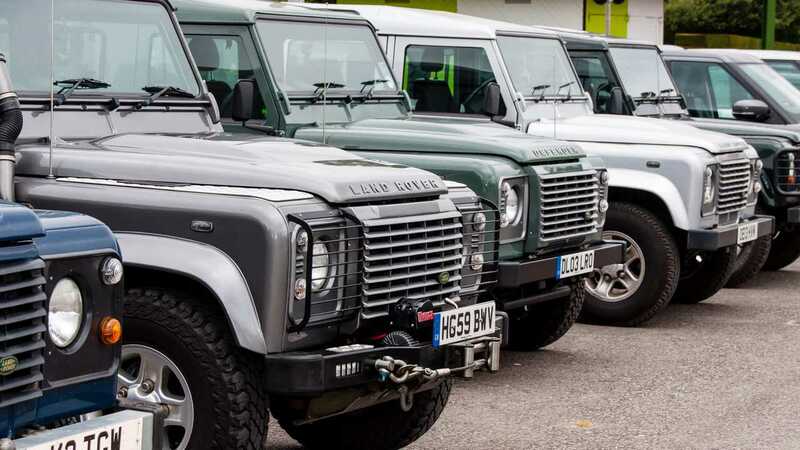 Originally a middle ground workhorse, the Discovery has transformed over the last three decades and provides some of the most innovative technology tested in the car industry today. 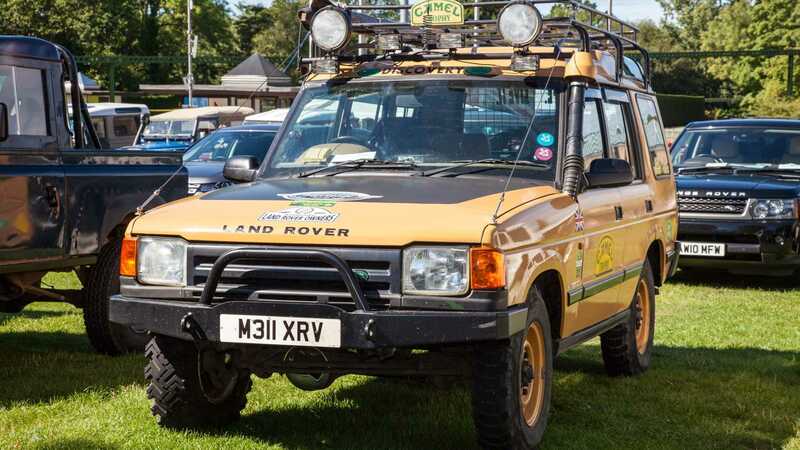 Seen anywhere from the Camel Trophy to the streets of London, the Discovery has certainly earned its place in the hall of fame. 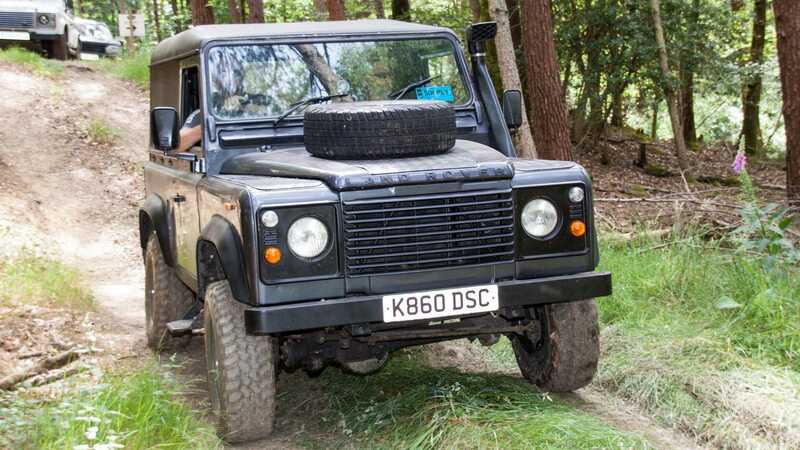 The Beaulieu Forest Drive, a fan favourite, is returning with its most challenging course yet, allowing owners and spectators to get involved. 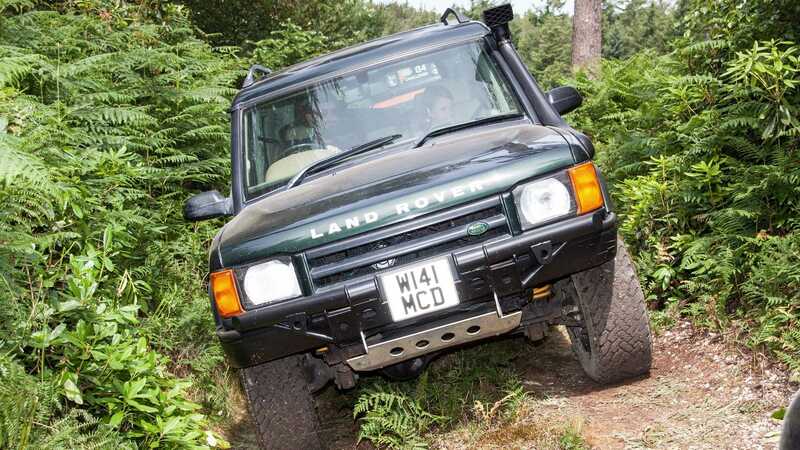 Nothing shows the world why Land Rover’s are the best in the business quite like the mud-plugging Forest Drive. 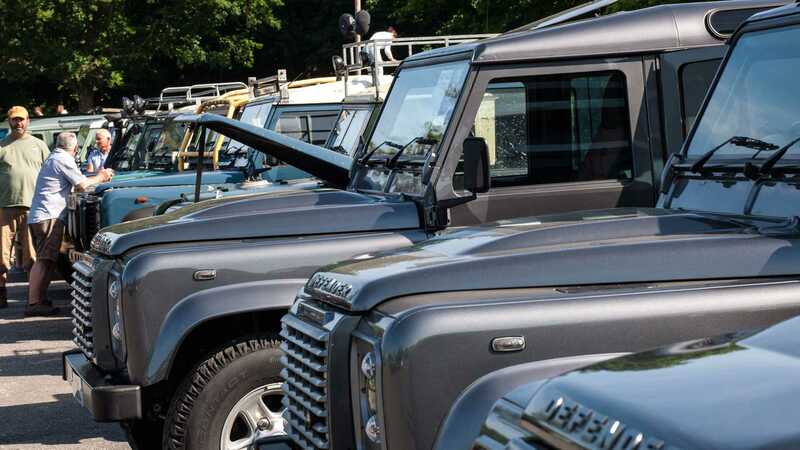 This exciting separately charged feature, which is in association with Land Rover Experience West Country, will not only offer owners the chance of getting dirty, but with a fleet of vehicles on site can provide entertainment for all the family. 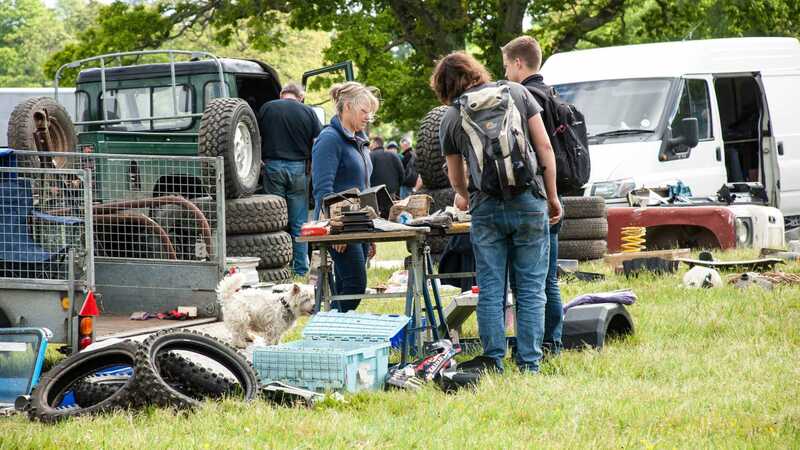 As if this wasn’t enough to venture into this stunning area of Hampshire, the Simply Rummage feature is making its return after an incredibly successful debut last year. 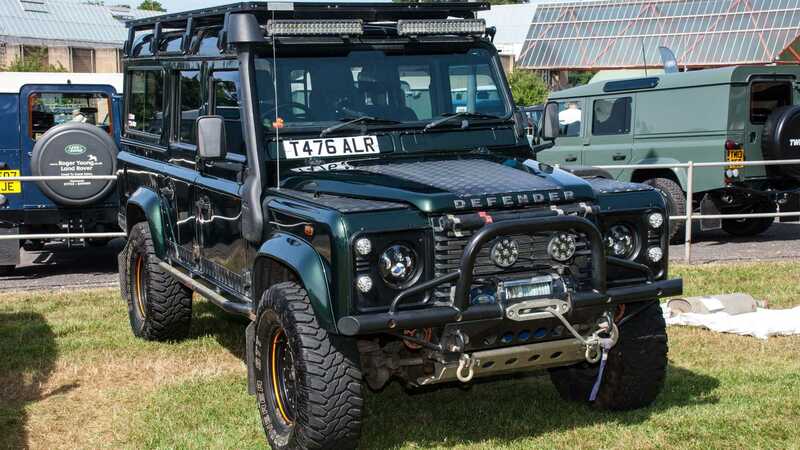 With a whole host of parts becoming available, this is the place to be if you’re looking to repair, restore or upgrade your Land Rover. Tickets to the event will even allow full entry to Beaulieu’s top attractions, including the museum with its Chitty Chitty Bang Bang 50 Years exhibition, along with the famous World of Top Gear which hosts some of the shows extraordinary vehicles over the years. Furthermore, Beaulieu Abbey will be open for ticket holders which is undeniably a spectacular venue. 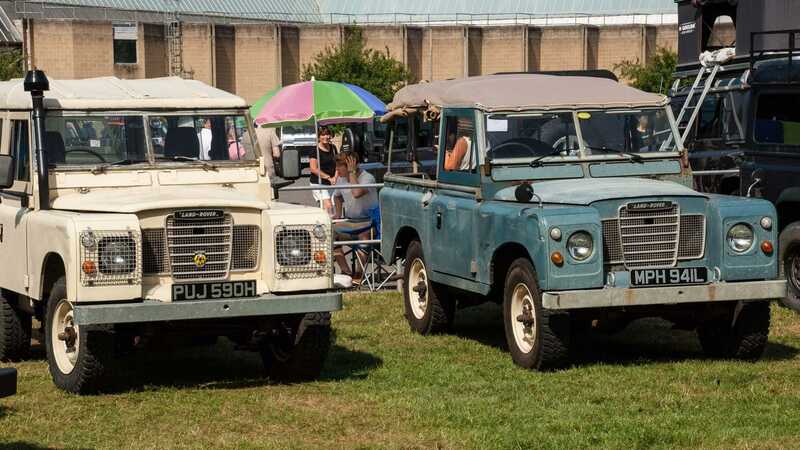 For owner drivers tickets stand at £10 for adults and £5 for children if you book now at www.beaulieu.co.uk/events/simply-land-rover. For more information on the plethora of Simply events taking place this year, visit www.beaulieu.co.uk/events for the likes of Simply Jaguar and Simply Japanese.